I do not know why this sign was standing there. But it was. 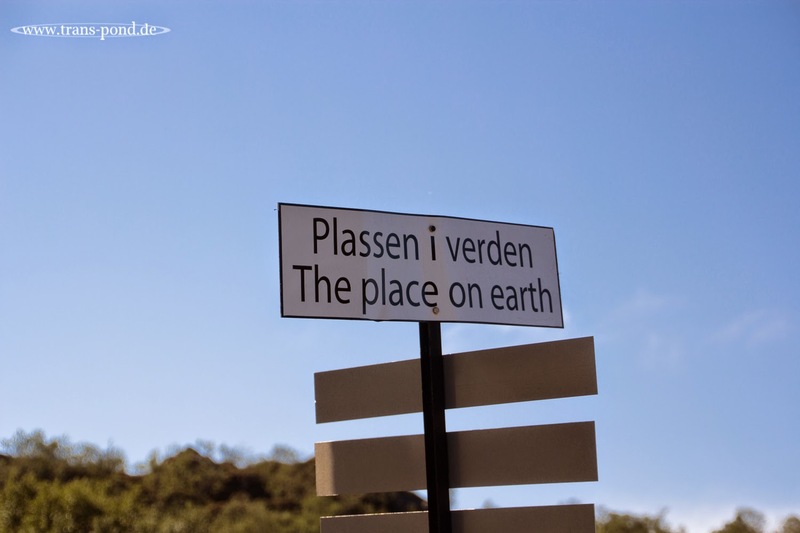 On the place on earth. So I took its picture. And never found out why.